When I started, with Tartarus Press, the journal Wormwood, devoted to literature of the fantastic, supernatural and decadent, Joel Lane was one of the first writers I asked to contribute. It happened that Joel had already been planning a series of essays, so he was pleased to agree. Joel told me: "For some years now, I've been tinkering with ideas for a book-length study of horror fiction and the twentieth century. My article ‘This Spectacular Darkness’ (in issue 3 of Supernatural Tales) is an introduction and manifesto putting forward the book’s central argument. I’d love to carry on publishing essays that would eventually be chapters in the book." It is a great sadness that Joel did not live to complete that book as he wished. But in tribute to his work, we have gathered all of the essays he did complete for Wormwood, together with essays from other sources, to present a collection of his thoughtful and perceptive critical work in the weird and noir fields. 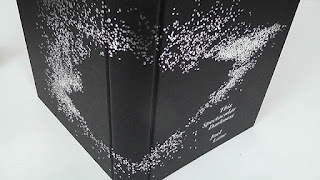 This Spectacular Darkness, edited with John Howard, has just been published by Tartarus Press in a beautiful and appropriate design. 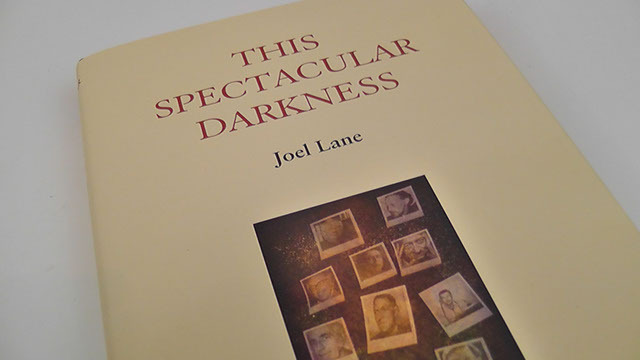 It is completed by four essays about Joel's work: Nina Allen on his novels, Mat Joiner on his poetry, John Howard on his essays, and my own study of his early stories. Anyone with an interest in the fantastic in literature will want to read Joel's acute and deeply-considered insights into Lovecraft, Aickman, Leiber, Bloch, Ray Bradbury, Ramsey Campbell, and others, not to mention a meditation on the nature of Nyarlathotep, 'The Master of Masks'. I can't hope to be impartial, of course, but I do think this will come to be seen as one of the most significant collections of studies in this literature.